Pa Baker Le Beurre is a rich butterscotch smothering a rich new york cheesecake. The flavour is a creamy dessert sensation. WHAT IS PA BAKER LE BEURRE E JUICE LIKE TO VAPE? At The Vape Shop we produce all our vape liquids to the highest standards and make sure that NONE of our dessert flavoured liquids contain: - Diacetyl, Acetoin, or Acetyl Propionyl, refined sugars, protein, genetically modified ingredients, animal ingredients of any kind, preservatives, sweeteners, or colours. Is Vaping Pa Baker Le Beurre eJuice Vegan & Vegetarian Safe? 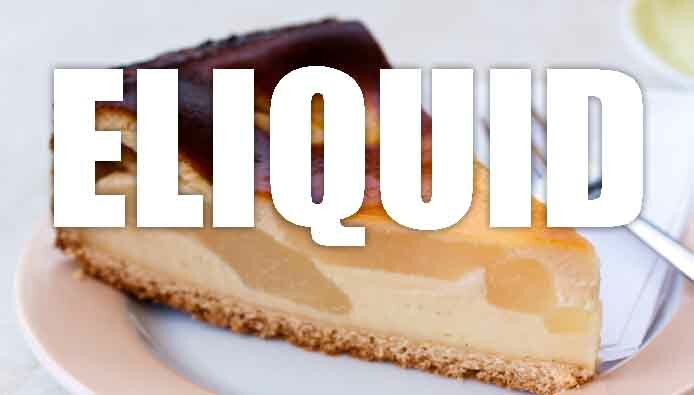 We can assure you that we produce all our premium dessert and cake e liquids that they are gluten free and suitable for vegetarians, and vegans. You can rest assured when purchasing this e liquid flavour that it contains only the purest ingredients.